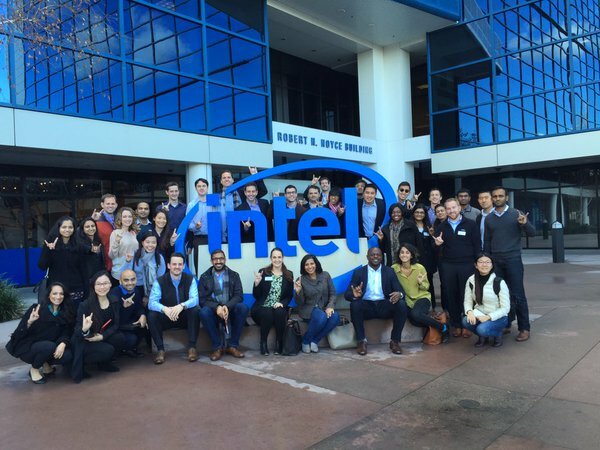 Each year, the Texas MBA Career Management team leads Treks to various cities to visit the main offices of different companies, giving Texas Full-Time MBA students a great opportunity to learn more about their industry of interest and allowing them to become more familiar with the culture at these companies. Visits typically consist of presentations, Q&A sessions, and numerous opportunities for networking with alumni and executive management. One of the biggest trends our Employer Relations and Career Management teams have seen has been an enormous increase in student career interest in the West Coast. In 2010, 9% of Texas MBA graduates landed jobs on the West Coast — that percentage has nearly doubled with the class of 2016! Interest in technology companies has exploded, making it a large area of focus for our annual Treks. Complementing those two trends, West Coast tech companies have been opening offices and/or growing their corporate presence in Austin i.e., Facebook, Google, Apple, Cisco Systems, eBay, PayPal, VMware and Electronic Arts just to name a few. We continue to build our relationships with these firms, as well as seeking new opportunities. We have also seen every facet of student interest in entrepreneurship increase, from coming into the program already running a firm, or founding a company in business school, to working at a startup or fast growing company post-graduation. 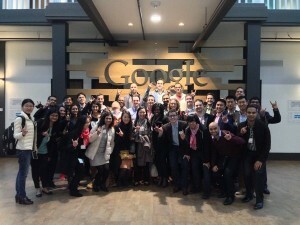 In response, the Texas MBA Program has created many unique opportunities for MBA students to network with and connect to the startup community. We now host a biannual McCombs Entrepreneurship Night, which showcases startups founded by McCombs MBA students and/or alumni. 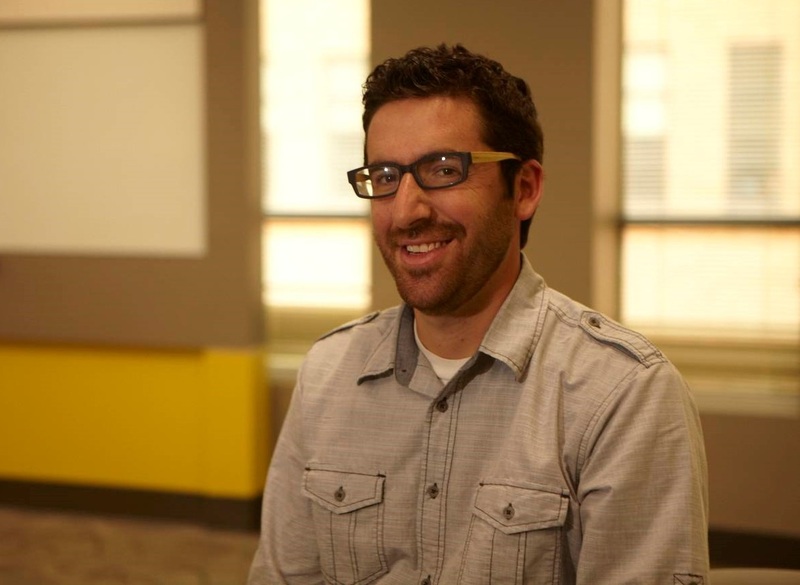 That event is held in conjunction with Austin Startup Week in the fall and during SXSW Interactive in the spring. The contacts made during these events are invited to our Entrepreneur Society (ES) events during the school year, such as the Pitch Party in the Fall and ES Connex in the spring, a networking night for local startups looking to hire interns or full-time candidates. 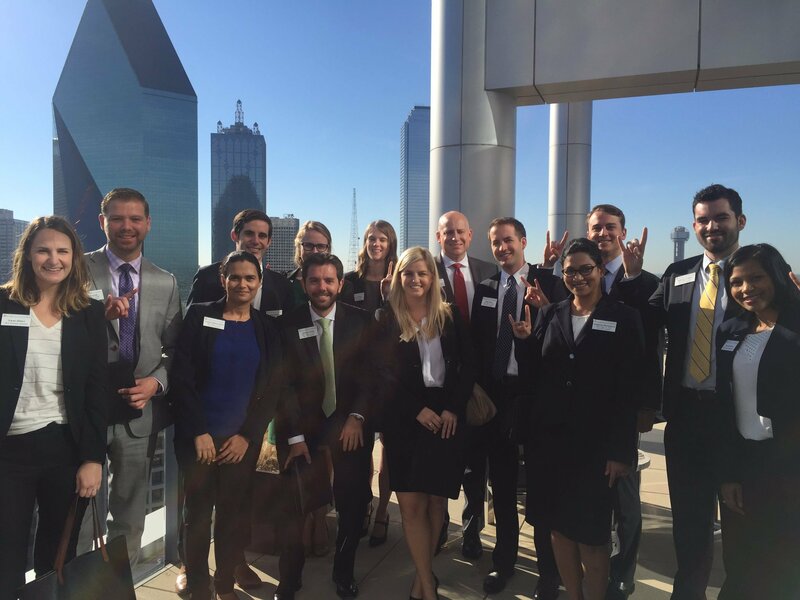 McCombs Career Management: Texas MBAs are in Demand! March 23, 2016 / allisonbohanan / Comments Off on McCombs Career Management: Texas MBAs are in Demand! MBA Career Management at McCombs works with the most discerning employers seeking innovative talent to fill their emerging leadership roles. 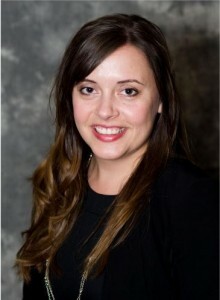 With a student-focused Employer Relations team, we are working to create unique recruiting opportunities at global organizations throughout the year for companies that range from multinational organizations to start-ups, across the technology, finance, consulting and consumer segments. From preparing you for a summer internship to watching you land your ideal post-MBA position, we provide career resources every step of the way. The Class of 2015 had 90% job placement after graduation! The Financial Times gave McCombs its highest Global Ranking in over a decade for 2015, calling out the strength of Job Placement Success with a rank that jumped 10 spots globally to #18, making McCombs #1 in the state of Texas. Check out our full Career Statistics Report. Resources, coaching and events for students interested in entrepreneurship, startups, corporate social responsibility, and nonprofit sectors. Assessment and one-on-one advising to clarify the interests, motivators, and skills to craft a career plan that combines passion with talent. – Major career fairs on campus in the fall and spring. – 1st year career treks from coast to coast (New York, Seattle, and San Francisco) and in our own backyard (Austin, Dallas and Houston). McCombs Entrepreneurship Night is a bi-annual event which highlights successful McCombs entrepreneurs from the Texas MBA Program while giving students a chance to network with Texas MBAs, alumni, local entrepreneurs, and either Austin Startup Week attendees in the fall, or SXSWi attendees in the spring. 1. I want to go work for _______. Inside, I’m still a small kid, fascinated by the prospect of two giant jet engines propelling a 300+ ton wide-body airplane up into the sky. I always wanted to work for the airline industry – yes, that pressurized metal tube, shoes off, delay-prone industry. Knowing this, I set out to find a school that gave me the best chance at fulfilling my ambitions. It was the active and well-connected alumni network, the well thought-out career support system, and Texas’ historic strength in the industry that made the school so attractive to me. In fact, it was one of the alumni that helped convince me that I would have the connection and resources at McCombs to get where I wanted to be. Importantly, it’s not just the connection to a dream job or function that mattered. The relationship to my career aspirations, the career management staff and system strength, and diverse experiences of my classmates mattered just as much. I asked my self, “can I develop a connection with the career staff who will have my best interest in mind?” “Is the career support system proactive?” Thinking back, I made absolutely the right call. First off, I spent most of my life in the frigid tundra of the Midwest. I loved the snow (and snow days! ), and thought it had a bad reputation. When I descended on Texas, freezing weather was somewhat a foreign concept. By now, you’ve probably heard about our class structure – two years, four semesters, mandatory core classes to start. But it’s the brevity of the required core curriculum that was especially attractive. After all, the Full-Time Texas MBA Program is only two years / four semesters long. When I was looking at the Texas MBA Program, I was concerned that the small class size meant less options for electives. Many case/discussion-based classes need critical mass to tap into the proverbial “wisdom of a crowd”. That said, I discovered a surprising number of interesting electives for a program that currently averages 270 students per year, because there’s so much time to take electives (nearly three-quarters of the program are reserved for electives). A great example of a course that shows the diversity of our electives is “Corporate Governance” taught by Professor William Cunningham. To analyze a Board of Director’s important duties and responsibilities, the Professor invites several former and current senior executives from various companies to address the class. I’m taking this course this semester; it’s a rare opportunity to take a course where we can learn from today’s business leaders. And so far, it has been quite a treat. It’s a bit of a clichéd concept, but I believe that people can make the greatest difference. I always tell this anecdote about how I started to see UT as the place for me. Last year, I was making my decision on business schools, and visited Austin to check out the city and the university. Incidentally, it was the Austin Marathon weekend. There was something about the volume of energy and excitement around the city that surprised me, even if it housed a very large public university. When I visited McCombs, it was much the same. The important thing to ask is – do I see myself with these people as my classmates? Would I enjoy their company, and be able to work with them? After talking to the current students, the faculty from the class I was able to shadow in, and even random people in the atrium, I think I saw myself fitting in just fine. 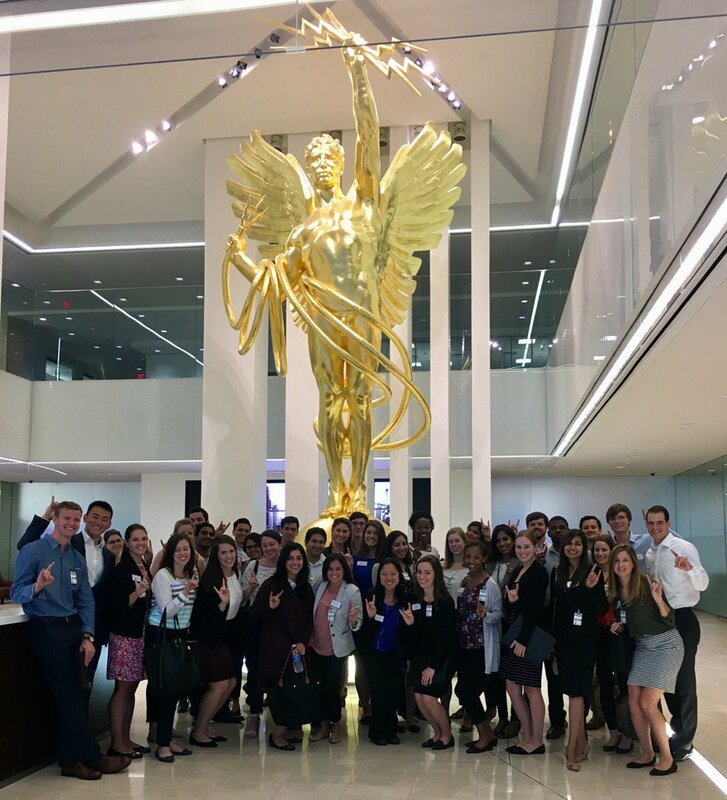 Each year, Texas MBA Career Management leads Treks to various cities to visit the main offices of different companies, giving students a great opportunity to learn more about their industry of interest and allowing them to become more familiar with the culture at these companies. Visits typically consist of presentations, Q&A sessions, and numerous opportunities for networking with alumni and executive management. 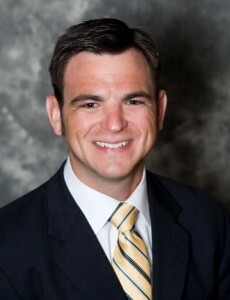 I have been on the Texas MBA Career Management team since 2007. 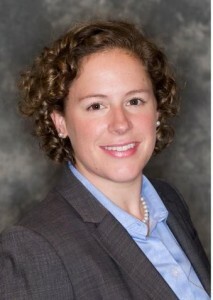 My first role was as a Career Advisor for the Texas Full-Time MBA program. On my second day of work, I found myself on a plane to San Jose, California with 30 students from the Class of 2009 for a Bay Area Trek. 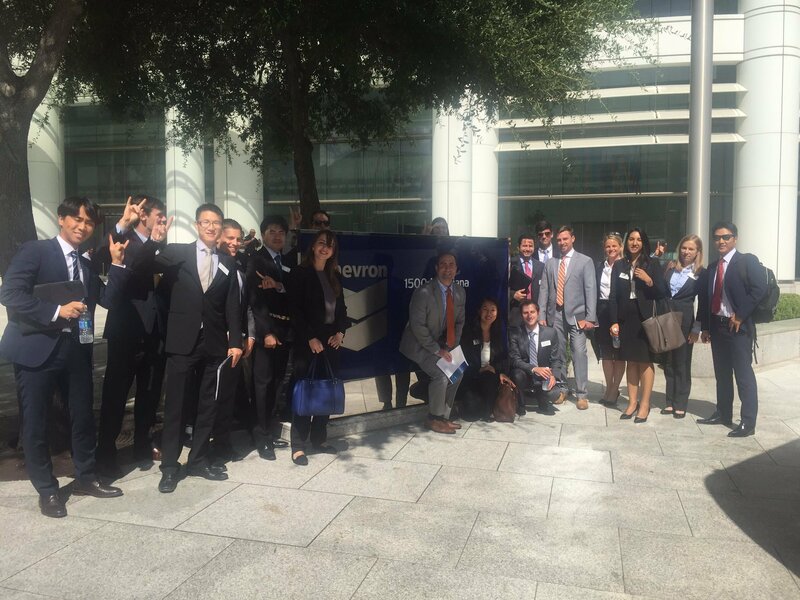 That was one of two treks planned in that school year–the other was a fall trek to New York City for Wall Street Investment Banking and Financial Services. Fast forward to Spring 2016: I am now on the MBA Employer Relations team (formed in 2010) and we have planned 15 student Career Treks for the 2015-2016 school year. Clearly, we have seen a lot of change in the past eight years. One of the biggest trends has been an enormous increase in student career interest in the West Coast. When I started at McCombs, 9% of our graduates landed jobs on the West Coast–we’ve nearly doubled that percentage with the class of 2014! Interest in technology companies has exploded, making it a large area of focus for our Employer Relations team. In response, we have created many unique opportunities for MBA students to network with and connect to the startup community. We now host a biannual McCombs Entrepreneurship Night, which showcases startups founded by McCombs MBA students and/or alumni. That event is held in conjunction with Austin Startup Week in the fall and during SXSW Interactive in the spring. We capitalize on SXSW, hosting a student-run booth during the SXSW trade show, allowing those students access to the 400+ companies showcased during the week-long event. The contacts we make during these events are invited to our Entrepreneur Society (ES) events during the school year, such as the Pitch Party in the Fall and ES Connex in the spring, a networking night for local startups looking to hire interns or full-time candidates. 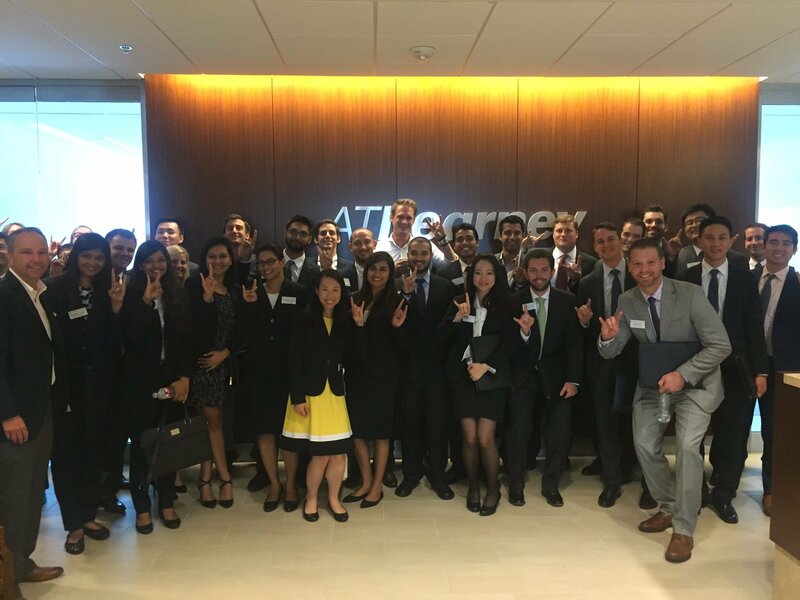 The one thing that holds true across my tenure with the Texas MBA is the importance of our alumni as the key to companies opening their doors to our students. 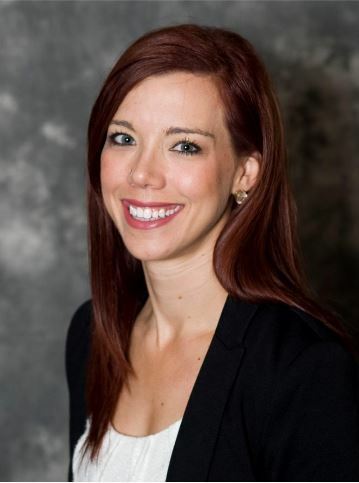 We created a new team last year under the MBA Employer Relations umbrella to focus on MBA alumni engagement with both current and prospective students. 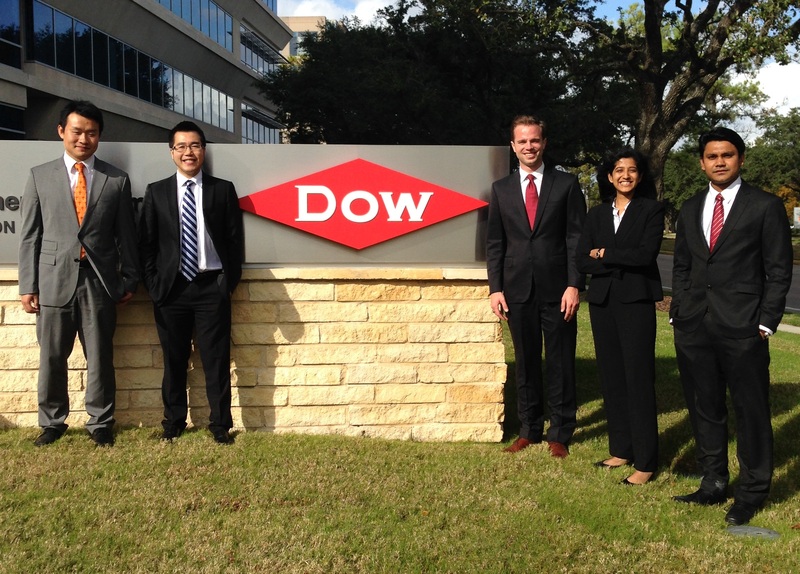 We have come a long way and are excited about the future employment opportunities that await our Texas MBAs! Whether you are looking to change careers, explore new opportunities, or start your own business venture, the Texas MBA has a part-time program to help you get there. 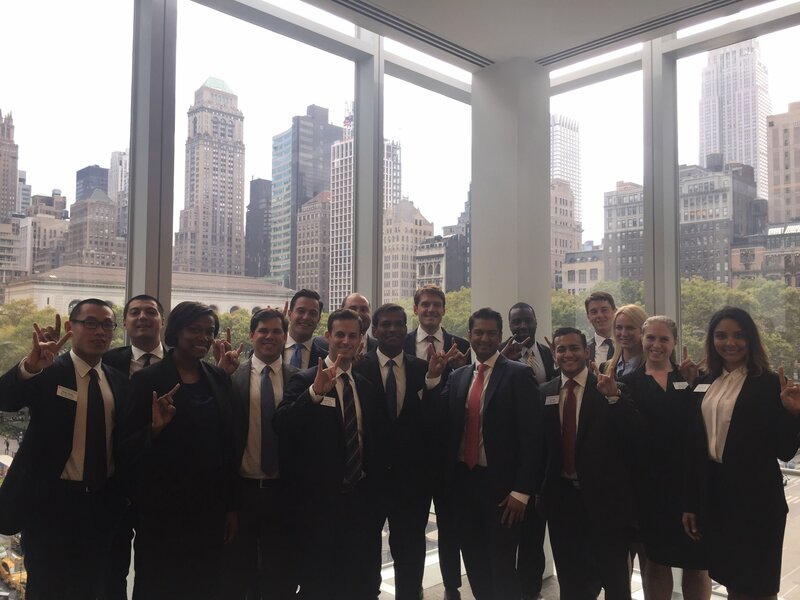 The Texas Evening MBA, the Texas MBA at Dallas/Fort Worth, the Texas MBA at Houston, and the Texas Executive MBA are all flexible, part-time MBA programs that allow you to pursue your degree while continuing to work full-time. 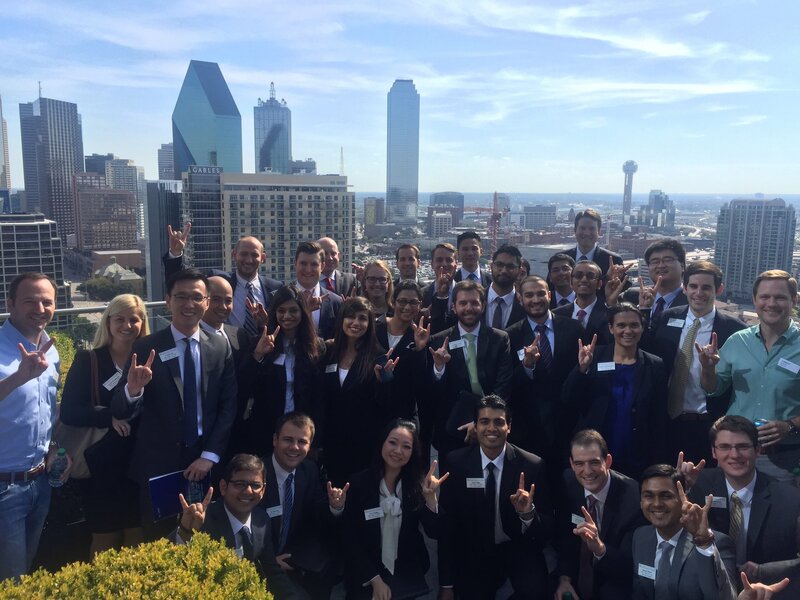 The FINAL application deadline for our Houston, Dallas/Fort Worth, and Executive programs is May 12th! Apply Now.